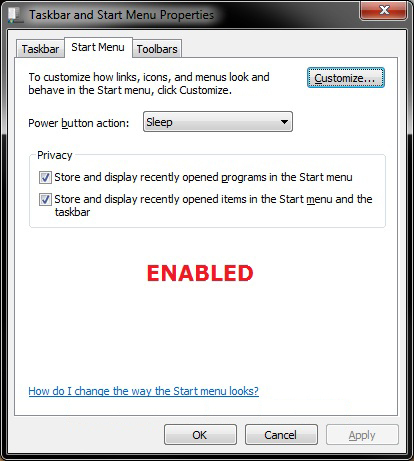 The dialogue for "Save as ...." has on the left side the standard-Windows-bar with "Computer / Desktop / Last visited / ...". 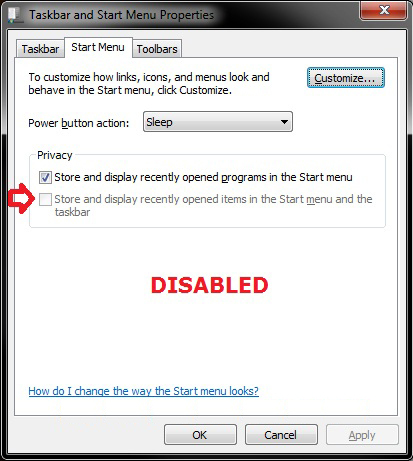 For me (Win 7 x64, XnView 2.13) the list for "Last visited" is always empty..
Peter2 wrote: Bug or wrong settings? Is Purge 'Most Recently Used Files & Directories' on exit (Tools » Options... » Interface » Interface » Recent lists) activated? XnTriq wrote: Is Purge 'Most Recently Used Files & Directories' on exit (Tools » Options... » Interface » Interface » Recent lists) activated? No, it is not active. Did you find a solution, Peter? XnTriq wrote: Did you find a solution, Peter? no solution at the moment. I tried the way you linked, but this is only for start-menu. Is your XnView copy installed or the zip version? cday wrote: Is your XnView copy installed or the zip version? Peter2 wrote: Installed - every update. I just tried, removed all INIs - just the same. But maybe we talk about different things? Peter2 wrote: But maybe we talk about different things? Pierre, do you know where to find? I've moved the topic moved from General Support to Miscellaneous. @Peter: Have you tried disabling & re-activating Recent Places? How about resetting Favorites? As said above, these options talk about "Start menu" and "Task bar" and not about "Recent places" - but it solves the problem. NOTE: When disabled, you will notice the the Store and display recently opened items in the Start Menu and tasbar option is grayed out it Start Menu Properties.